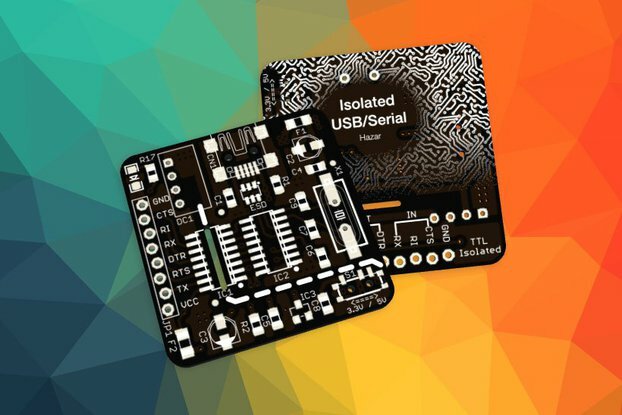 BEE LYNK ADAPT is a compact USB to serial adapter equipped with XBEE (20pin 2.0mm) sockets. With integrated CP2104 IC. BEE LYNK ADAPT is a compact USB to serial adapter equipped with BEE (20pin 2.0mm) sockets. 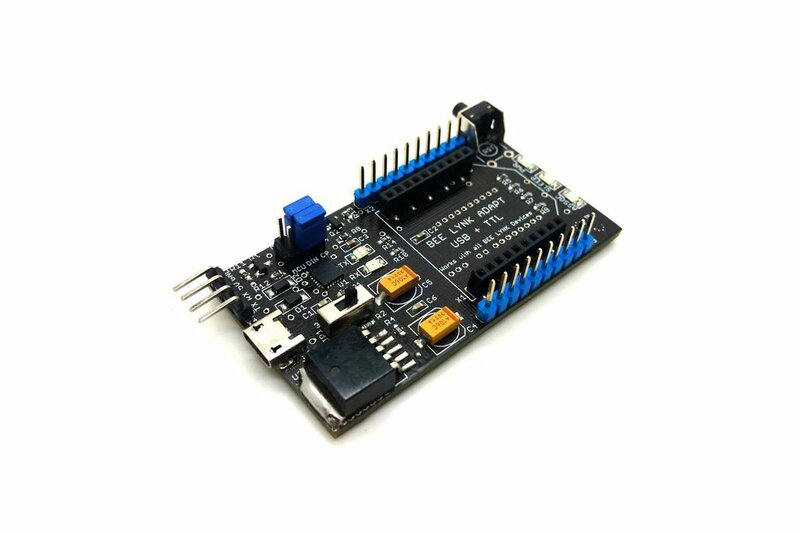 With integrated CP2104 IC, It can be used for programming or communicating with MCU applications. On the other hand, you may connect your PC to various wireless applications via the BEE LYNK compatible modules. 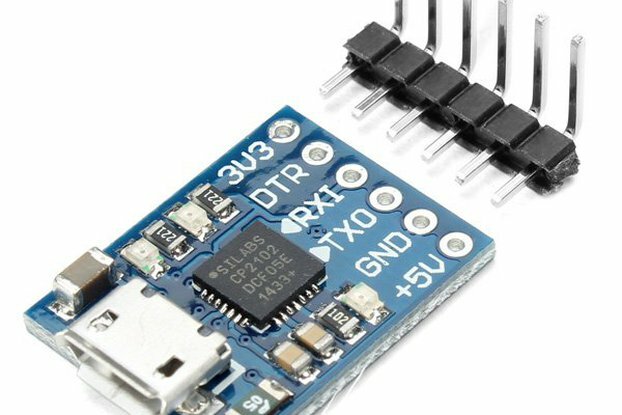 Selectable VCC of 3.3V or 3.7V for BEE modules. On-board MIC29302 high-current, high-accuracy, the low-dropout voltage regulator can handle up to 3A of load current. 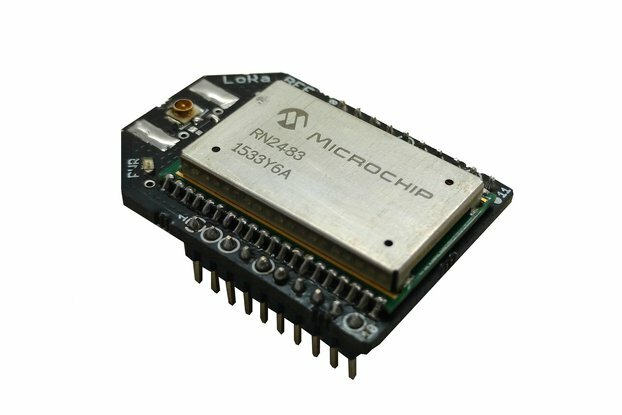 Compatible with XBee Series, GSM, WiFi, Bluetooth & GPS BEE LYNK modules. BEE LYNK ADAPT Base Board x 1 Nos. Jumper Wires (Female-Female) x 4 Nos. Micro USB Data Cable x 1 Nos.